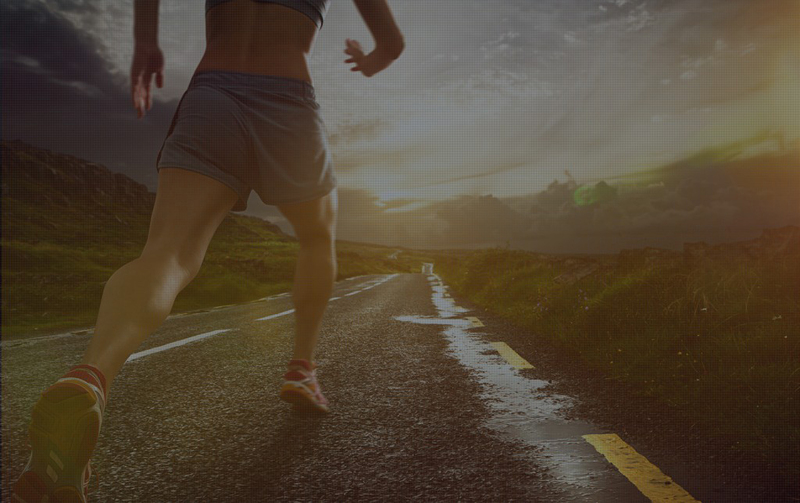 We help injured runners run. Rapid recovery resources for running injuries. Chronic Inflammation causes Achilles tendon damage in runners. 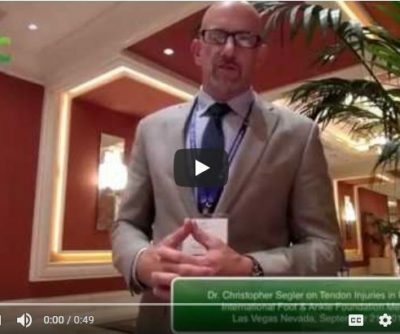 Dr. Christopher Segler was speaking at the International Foot & Ankle Foundation medical conference in Las Vegas today and he explains what he was teaching to doctors about inflammation in runners. 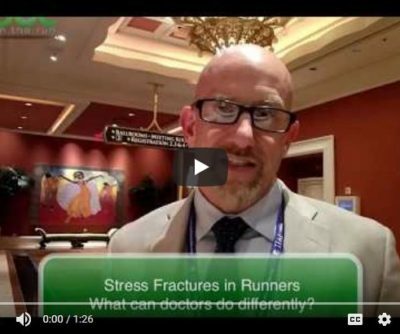 Doc On The Run: Expert consultations for running injuries. 5 Injuries That You Shouldn’t Treat Yourself And Require A Doctor According to Dr. Christopher Segler, an award-winning podiatrist and owner of Doc on the Run based in the San Francisco Bay area, not all blisters actually need to be popped. Though draining it relieves pressure, it can also let bacteria in. 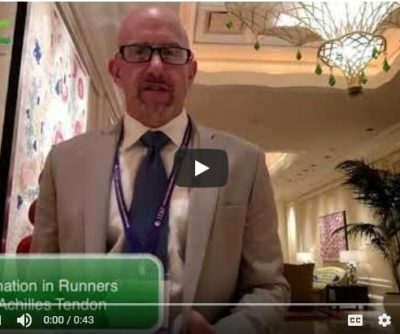 Doc On The Run was invited to lecture on Runners Heel: Pearls for Podiatric Physicians at the International Foot & Ankle Foundation Meeting conference at the Swedish Medical Center in Seattle, Washington. The attendees to this conference included podiatrists, foot and ankle surgeons and sports medicine specialists. The lecture was on runner’s heel pain and I was discussing the differences between plantar fasciitis, infracalcaneal bursitis, neuritis and stress fractures of the heel bone. Listen to the podcast here! Dr. Christopher Segler, a San Francisco-based sports medicine podiatrist and foot surgeon ran the China Camp Challenge half marathon trail race on Saturday February 7, 2015. The race was set on the trails in the China camp state park in San Rafael California. Dr. Christopher Segler a sports medicine podiatrist based in San Francisco ran the 2012 Chevron Houston Marathon. He says the course was fun, flat and fast. Custom orthotics are simply the best way to correct subtle imbalances in the foot and ankle that can lead to running injuries. A custom orthotic is not just an arch support or a custom foot bed with extra cushioning. A custom running orthotic is a completely custom made medical device designed to control abnormal motion, correct for alignment problems and correct faulty biomechanics that can lead to running-related injury. March 22, 2010 - San Francisco, CA. San Francisco Podiatrist and Foot Surgeon Dr. Christopher Segler has created an educational video clip to illustrate what exactly takes place in surgery when arthritis destroys the cartilage in the big toe joint. 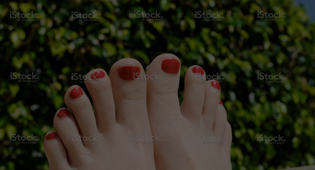 This article will explain everything you need to know about ingrown toenails: how you cause ingrown toenails and how you can treat ingrown toenails at home. 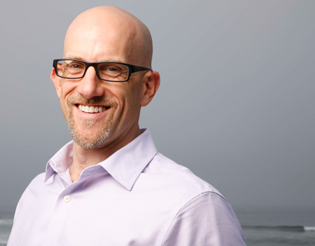 - by San Francisco Podiatrist and Toenail Surgeon, Dr. Christopher Segler. San Francisco, CA - March, 1, 2010: Ingrown toenails are one of the most common (and most painful) foot problems treated by podiatrists. Many people will search the internet looking for the best ingrown toenail home remedies or quick fixes to cure the ingrown toenail. But local San Francisco podiatrist Dr. Christopher Segler has a better solution. San Francicso, CA - March 11, 2010: Dr. Christopher Segler (a runner and ironman triathlete in San Francisco) discusses a new study from UCSF about sports drinks implicated as causing diabetes. Although sports drinks are loaded with sugar, runners and triathletes need those sugars to keep up with the depletion of glycogen stores when they exercise. So don't be concerned that drinking Gatorade or Powerade while you run will cause diabetes. Read the full story on MyRunningDoc for the details. Many people have trouble getting to the doctor but need thick painful nails trimmed. Medical Pedicure at Home packages are available to bring the Podiatrist right to you. No more wasting a whole morning trying to get Dad to the foot doctor. Now the foot doctor will come right to you! Call 415-308-0833 for an in home appointment today! 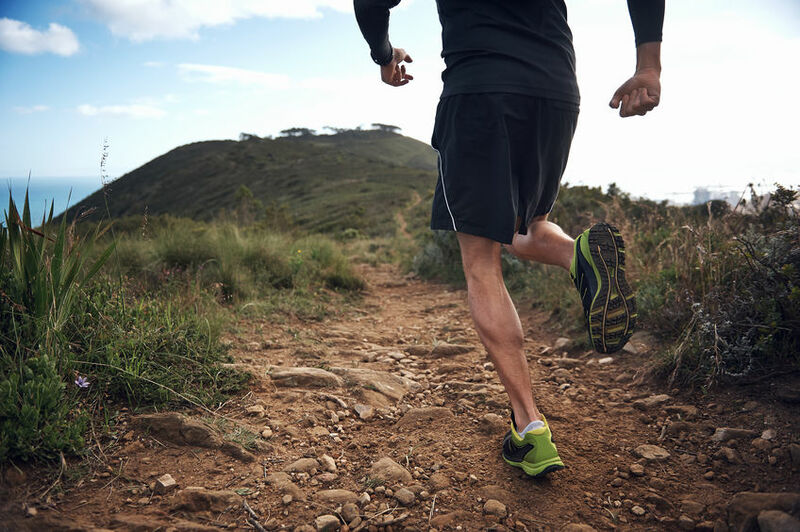 If you are a runner with Achilles tendon pain and swelling that just won't go away, you should know about Platelet Rich Plasma (PRP). PRP is a new treatment alternative to surgery. 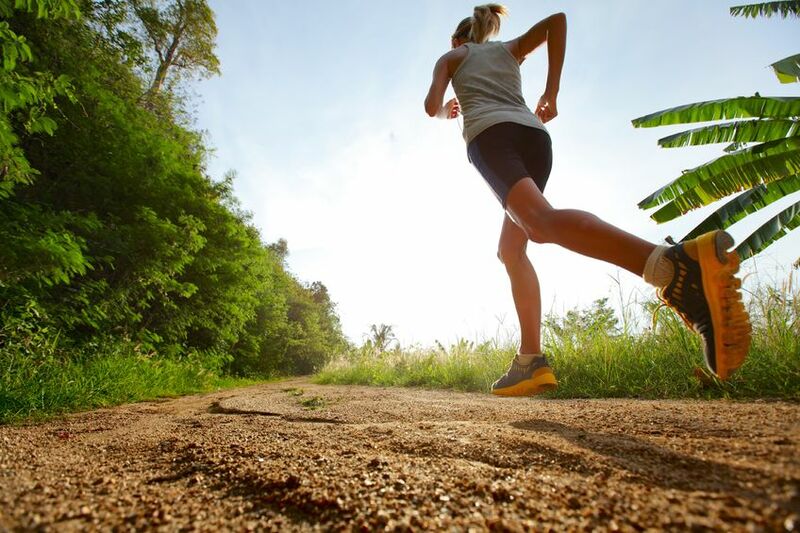 It is one of the best treatment options for runners with chronic tendinitis.